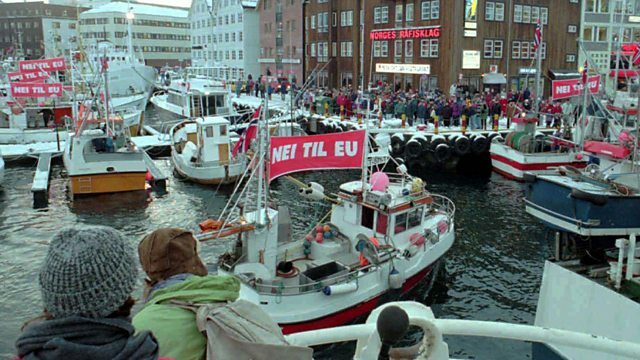 At the end of November 1994, Norway voted in a referendum against joining the European Union. A senior member of the Yes campaign tells Witness about the night they lost. At the end of November 1994, Norway voted in a referendum not to join the European Union. The issue had split the country, and Norway was the only one of four countries that had referendums on EU membership that year to vote against. A senior member of the Yes campaign, former Norwegian foreign minister and Labour politician, Espen Barth Eide, tells Louise Hidalgo about the night they lost.